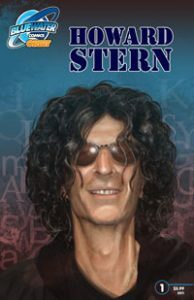 The King of Media, Howard Stern, Will Get His Own Comic Book!!! 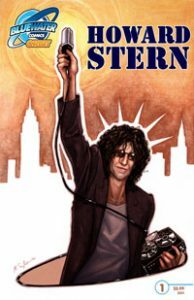 Howard Stern has conquered radio,television,film,music,books, and now he will conquer comic books. Bluewater Comics will publish his his comic book. The series will be called “Orbit” and will feature famous personalities throughout history. 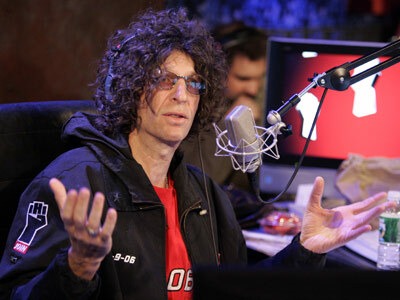 And what better way to start it out but with Howard Stern. “Orbit: Howard Stern” lifts the veil on the man behind the microphone by examining his rise to fame, his assault on the status quo of broadcasting, his over-the-top, sometimes crude persona and his ground breaking move to satellite radio. Be sure to check BOOMSTICK COMICS for issues!! COMIC BOOK RELEASES FOR THE 3RD WEEK OF OCTOBER!!! This entry was posted on Thursday, January 27th, 2011 at 11:01 am	and is filed under Comics. You can follow any responses to this entry through the RSS 2.0 feed. You can skip to the end and leave a response. Pinging is currently not allowed. « Another Big Star to Join The Cast of NBC’s The Office!!! Find Out Who!! !